The 16-year-old son of Johnny Depp and actress Vanessa Paradis is suffering from undisclosed “serious health problems,” according to reports this week, but later reports said the teen is doing fine. “Unfortunately, Vanessa Paradis was not able to join us tonight, she had to be absent because of her son’s serious health problems,” said director Yann Gonzalez at a screening for the film “A Knife in the Heart,” reported French news outlet Public. Paradis appears in the film. Paradis is said to have stayed home with their son, John Christopher Depp III, known as Jack. The Daily Mail reported that Jack Depp was photographed at France’s Charles De Gaulle airport on Monday along with his mother and appeared normal. Paradis and Johnny Depp dated for 14 years, having two children together. Their daughter, 19-year-old Lily-Rose Depp, is also an actress. In 2007, Lily-Rose was rushed to a hospital with E. coli poisoning, causing temporary kidney failure. 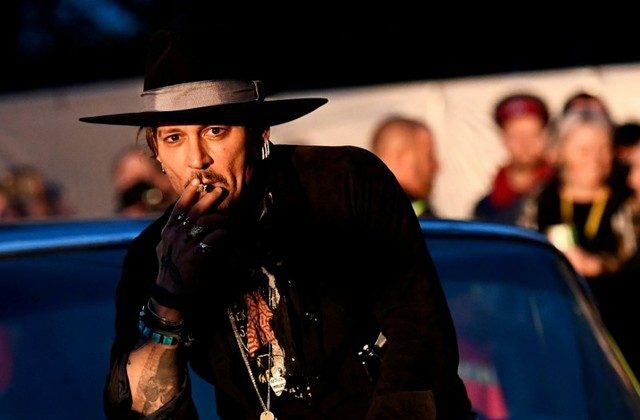 Depp, speaking of his 16-year-old son, said that he is “very simple, low-key, solid” despite him being in a family of actors, musicians, and models, the Mail reported.